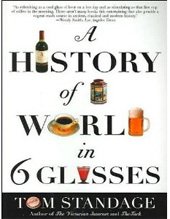 Wine History Books – Few know the intriguing history of wine, but the books below will take you on a fantastical journey through time putting you front and center in the most important moments in wine history. 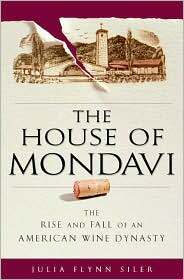 From scandals to wars these books on wine history will never be a bore! A thrilling and romantic tale of France in the throes of World War II from a neglected historical angle that charms and entertains, but doesn’t do the topic justice. Find out more. 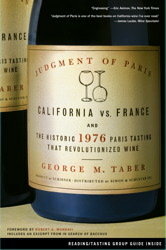 The small and little noted tasting in Paris in 1976 of several Californian wines against the top echelon of the French wine industry sparked horror in France and pride in the USA. 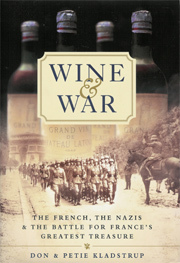 Enjoy history with our wine book review. A detailed look into the life and impact on the wine world of one of the most influential and powerful men in the industry. Discover our wine book review. A captivating but ultimately sad look at how America’s preeminent wine dynasty rose and fell. Read our wine book review to find out more. An interesting story, but more fiction than history. Find out why. 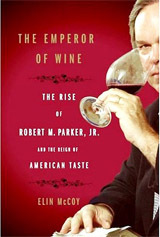 For history buffs interested in knowing more about America’s best known wine connoisseur. Read our wine book review. A brief look at how six beverages (beer, wine, spirits, coffee, tea, and Coca-Cola) changed the world. Read our wine book review to learn more about this exciting wine book. 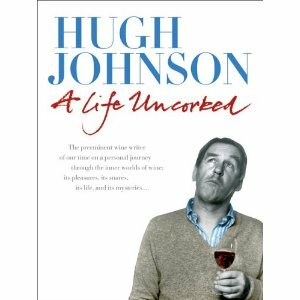 A charming look at the life of celebrated wine enthusiast / journalist Hugh Johnson. 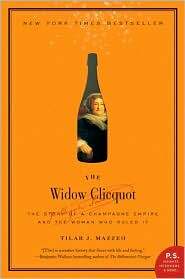 Enjoy our wine book review.